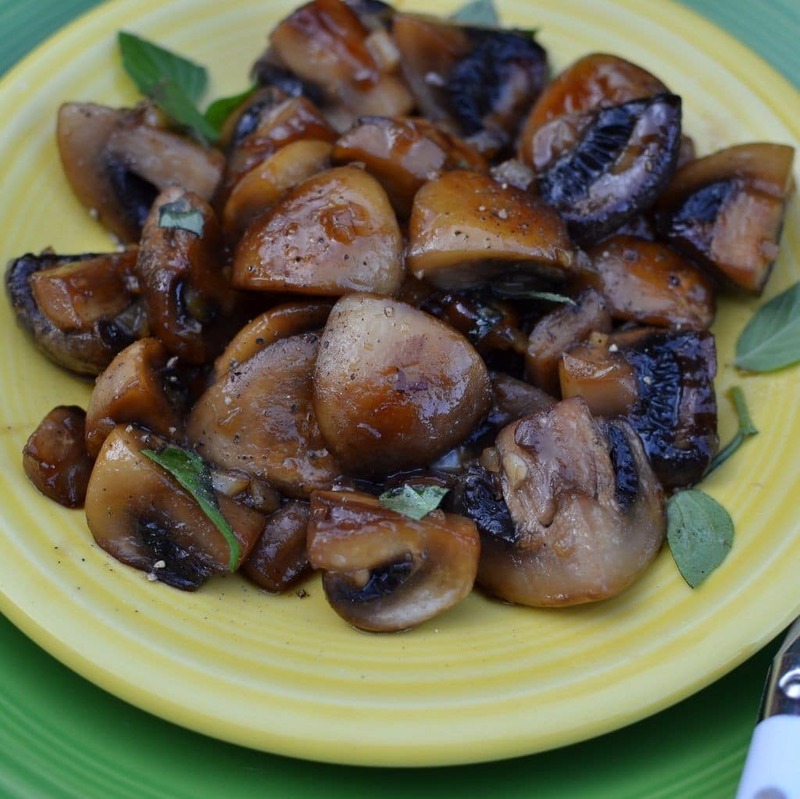 I adore mushrooms! This easy recipe turns those little gifts from God into pieces of heaven. These little golden beauties are so easy that you will wonder how you have lived this long without them! Just a handful of ingredients and you have a sweet delectable treat! Look at that! How could you resist. These are perfect with steak. burgers and chicken. They even go perfect as a side with an omelette! Melt butter in skillet over medium heat. 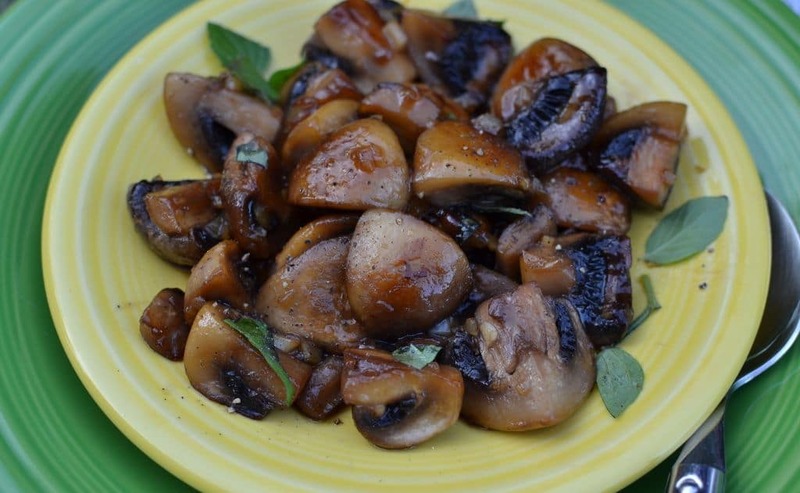 Cook mushrooms in butter until golden brown; approximately 15 minutes. Lower heat to medium low and add the garlic and cook additional 1 minute. 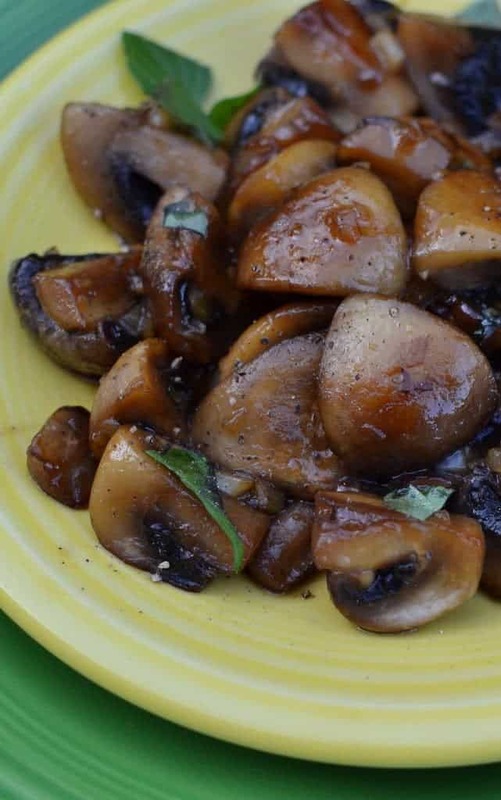 Add chicken stock and mirin and cook until the mushrooms are dark golden brown and most of the liquid is absorbed; approximately 7-10 minutes. Scatter with torn basil and serve immediately. Mirin can be found in the Asian section of your grocery store.